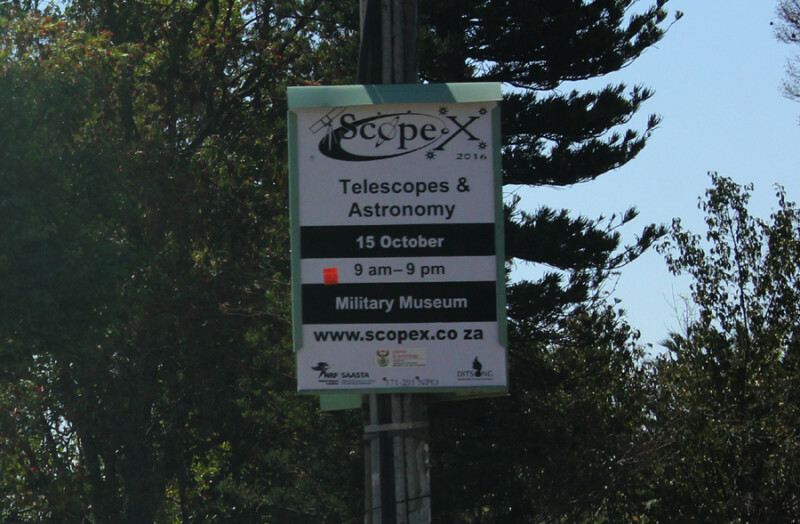 This year I’ve been invited by Celestron SA to join their marketing team at ScopeX and to run the “Astronomical imaging with Celestron” stand. We will have fully operational computerized Celestron telescope set-up with cameras and all related accessories. During the whole day I will be conducting short live demonstrations for individuals or small groups on setting-up the equipment, capturing images and videos, answering technical questions, related to imaging, software / firmware updates, optics collimation. I know, there will be outstanding talks by outstanding people, but there also will be intervals, so, if you have related to the subject questions, or simply would like to catch-up with the available technology, please come and talk to me, I’ll try my best. If you’d like to purchase something for special ScopeX price, you are welcome to send me your wish list, it will help us to bring the right stock.